James Pollock’s new poem about the young Norrie in the latest issue of Agni here. and papers scattered across the table. shards of its blue Rose window whole again. This entry was posted in Bob Denham, Frye in Literature on November 23, 2010 by Bob Denham. 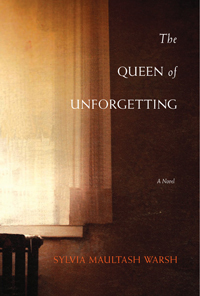 Sylvia Maultash Warsh has published a novel featuring Northrop Frye, The Queen of Unforgetting. An extended excerpt can be read here. Approaching a scholar and critic as legendary as Northrop Frye is a daunting task — but not for Mel Montrose. Armed with a prestigious academic award and a nothing-to-lose attitude, she convinces Frye to supervise her ambitious thesis exploring E.J. Pratt’s epic poem about Jesuit missionary Jean de Brébeuf. To embark on her study, Mel takes a job at the newly reconstructed historical site at Sainte-Marie-among-the-Hurons, where de Brébeuf and seven other missionaries met their tragic ends. But Mel soon learns that delving into Ontario history is no escape from her own when an obsessed admirer threatens to destroy her academic career. This entry was posted in Bob Denham, Frye in Literature on April 20, 2010 by Bob Denham. 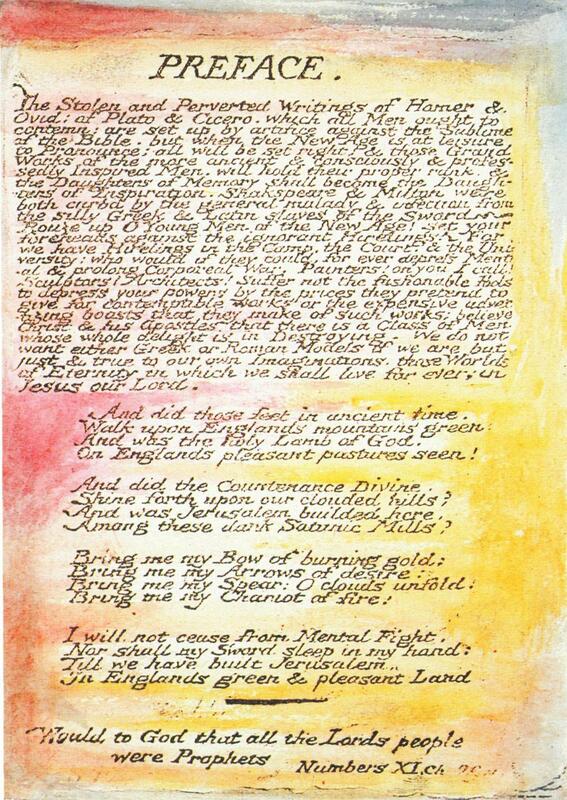 Today is also “the people’s poet” Milton Acorn‘s birthday (1923 – 1986). Robin Mathews is a professor. Pound was not. and non-European in our literature. Filmed interviews with Al Purdy and Milton Acorn on poetry and socialism after the jump. This entry was posted in Birthdays, Canada, Frye in Literature, Video on March 30, 2010 by Michael Happy.